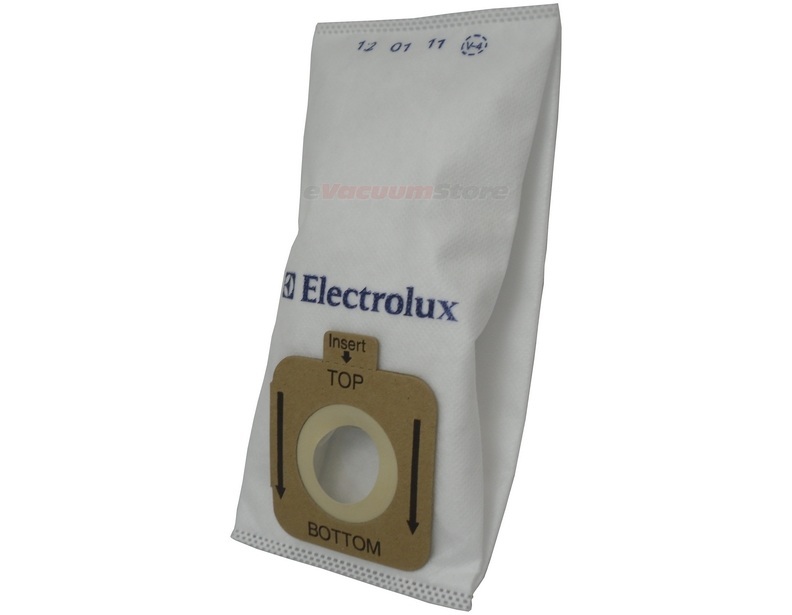 We offer the widest selection of Electrolux Intensity vacuum bags available anywhere online. The Electrolux Intensity upright vacuum cleaner is a unique upright vacuum that can be folded in for easy storage and uses it's own specialized vacuum cleaner bags. The genuine Electrolux bags are composed of a synthetic material that allows for 60% more airflow than a paper bag, increasing the amount of suction. This material is also 106 times more resistant to tearing than paper and twice as durable. To replace the Electrolux vacuum bags in Intensity sweepers, turn off the switch and unplug the electrical cord before changing the bag. 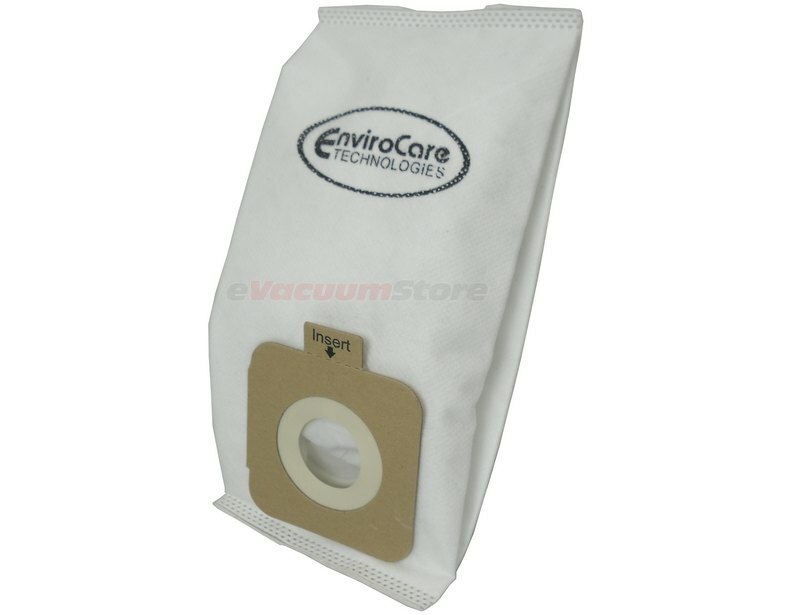 Proceed to discard the used bag and then mount the cardboard collar to the vacuum inlet. Tuck the remainder of the bag inside the machine and close the cover. Gain additional knowledge by calling eVacuumStore at 866-972-8227.